Shortlisting all the statement jewellry for your D-day? Well, then i'm pretty sure finalizing the jhoomar or paasa design is on the top of your priority list. Well I don't blame you. There’s something absolutely stunning about this old school paasa that it would be almost criminal to not sport this stunner. Your wedding day is one of those days when you can own your inner Mastani and slay your bridal look. 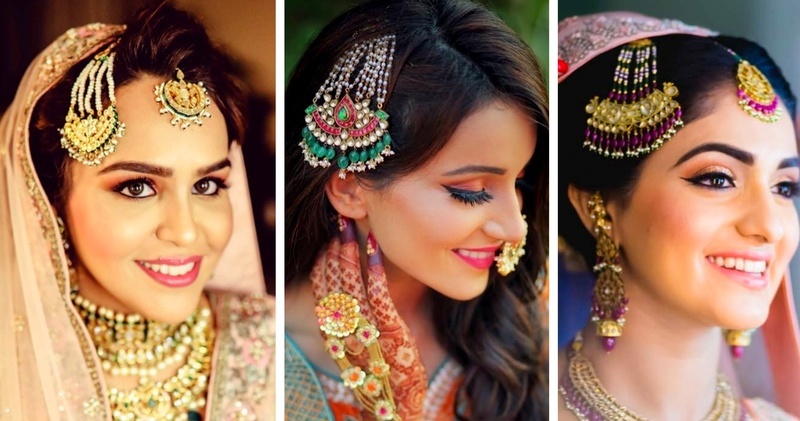 Also, a paasa today is no longer the bridal accessory of the Muslim brides as it’s crossed boundaries and brides today have made this their fashion staple! If you too are looking for a stunning paasa design, then scroll down to see our favourite picks. So, decided which stunning design are you gonna sport at your wedding?